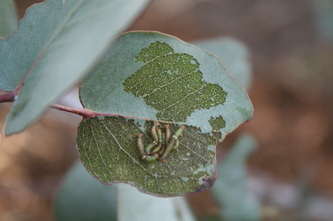 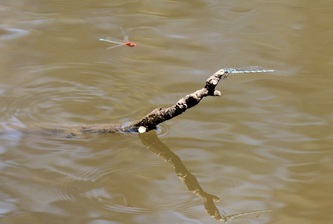 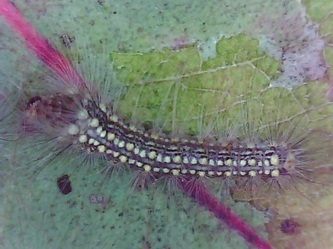 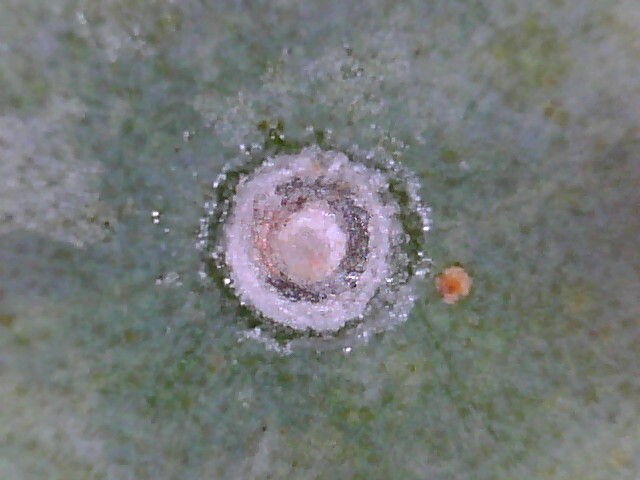 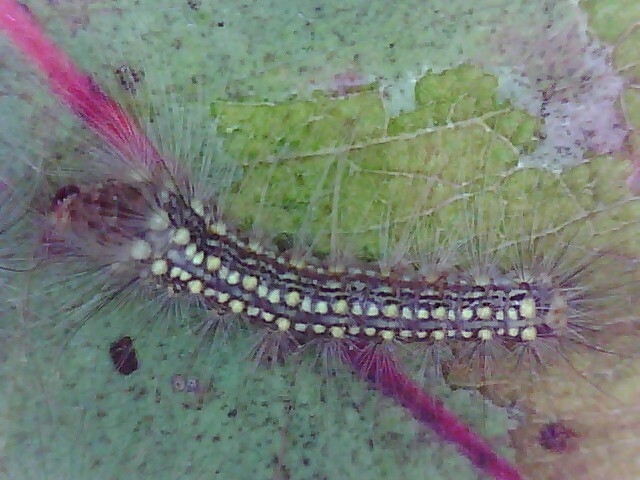 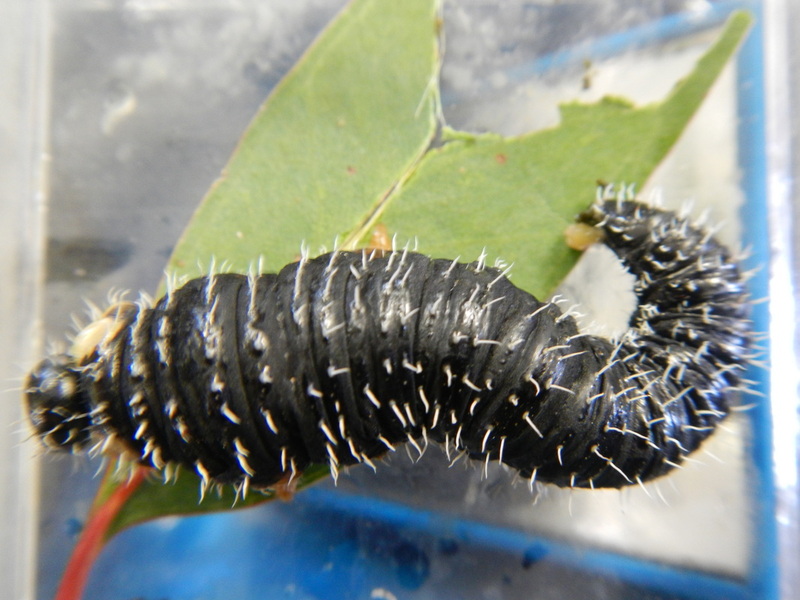 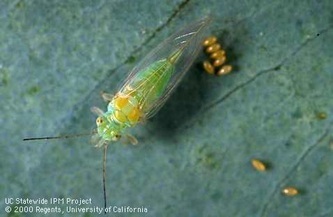 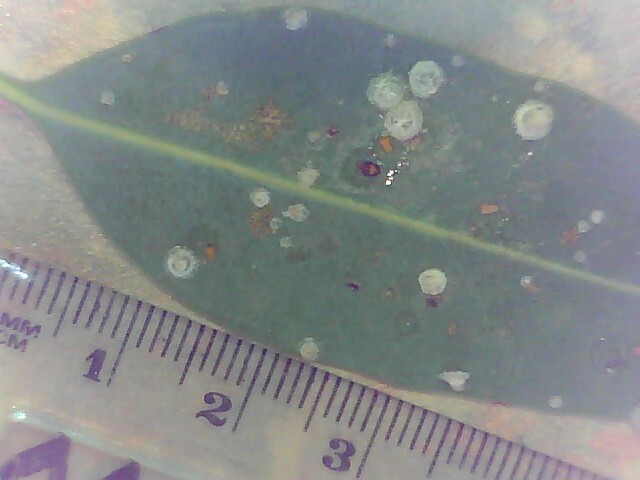 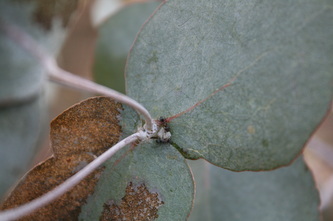 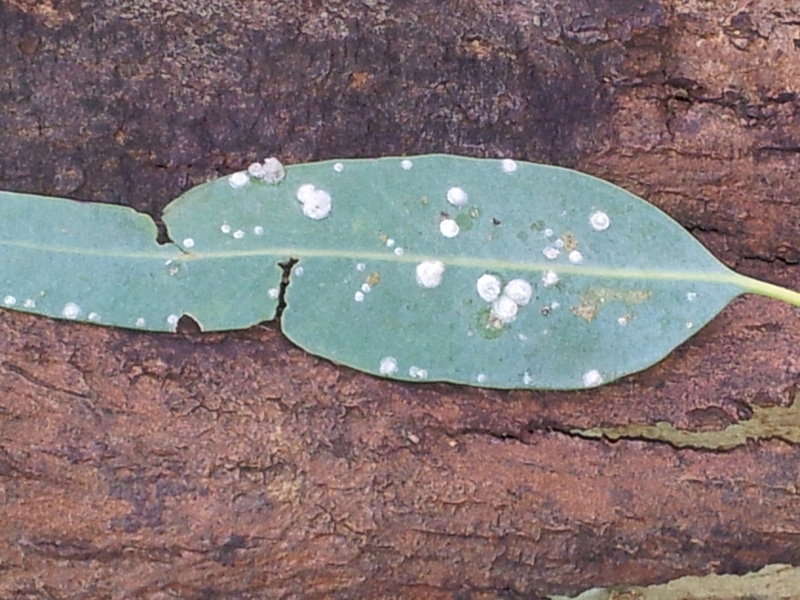 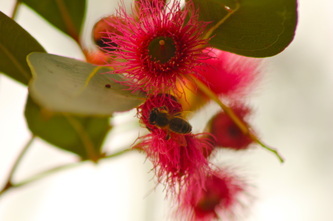 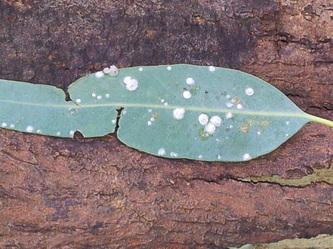 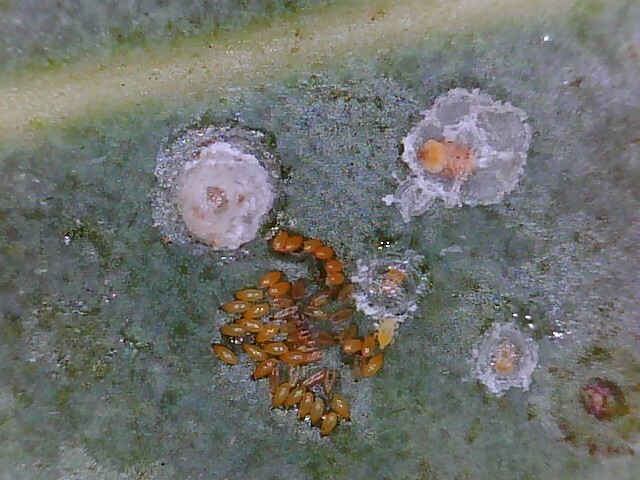 Lerps are made by sap-sucking psyllid nymphs. 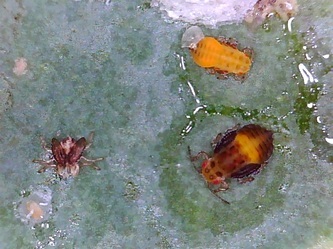 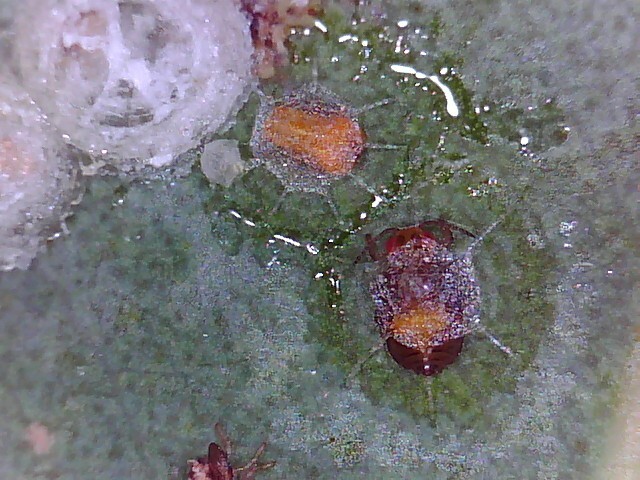 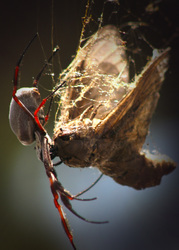 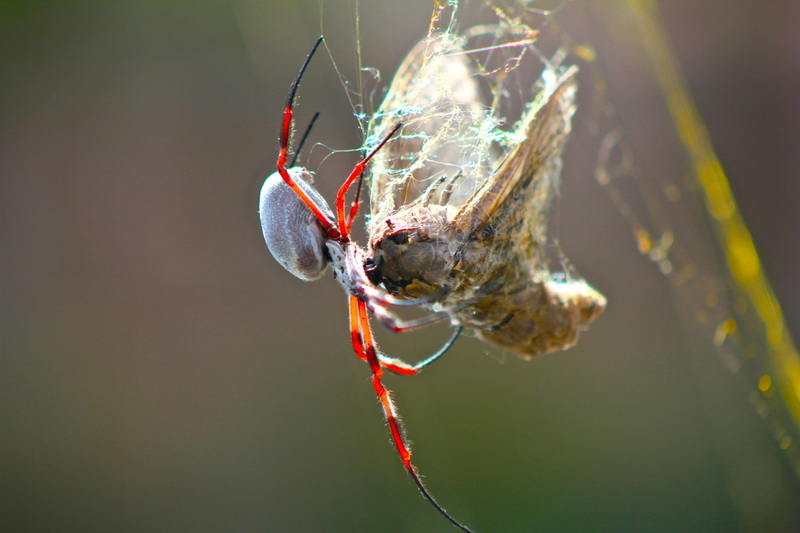 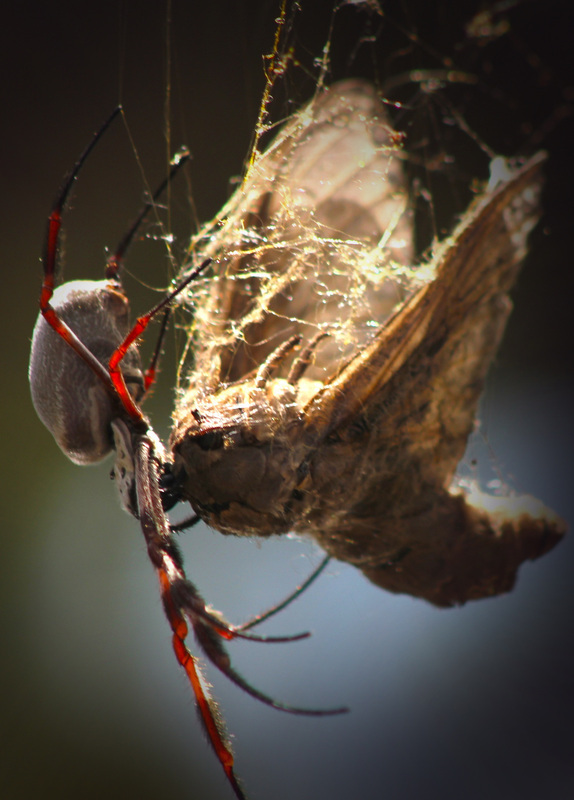 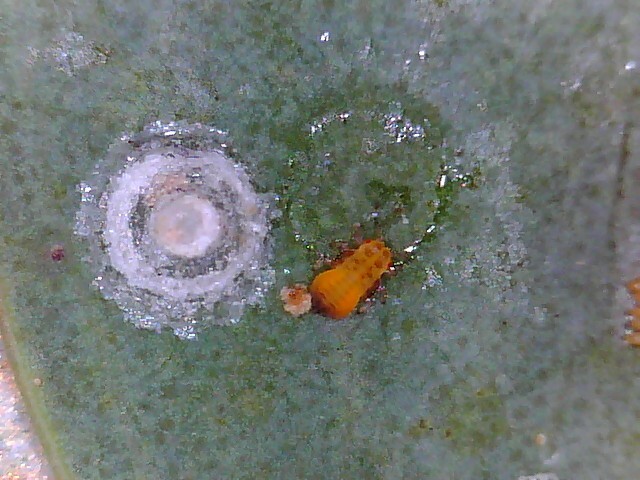 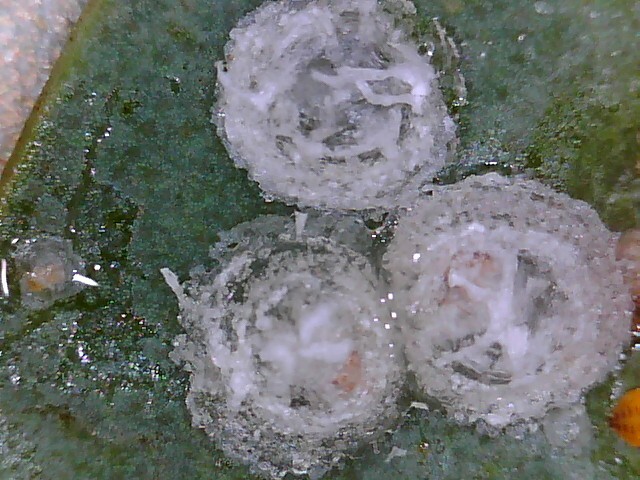 The psyllid nymphs build a little wax covering, which they live and feed beneath. This is called a lerp.